Jaipur or Jeypore also known as Amber was one of the largest and wealthiest ruling states of medieval India. 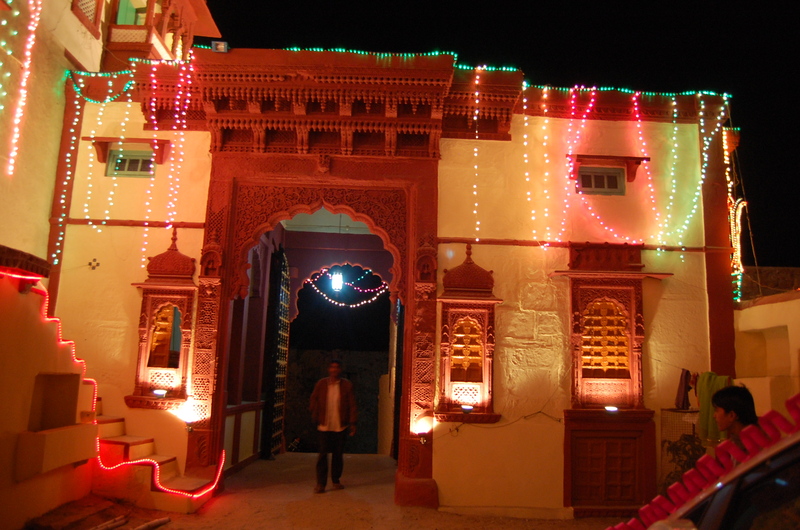 The foundation of today’s pink city was laid in early 11th century by the Kachhwaha Rajputs. Today Jaipur is the capital city of Rajasthan state situated at 270 Kilometer approximately from the national capital New Delhi. In year 1727 AD, Raja Sawai Jai Singh II put his efforts and converted this city in to a beautiful pink paradise hence giving a new identity popularly known as Pink City. 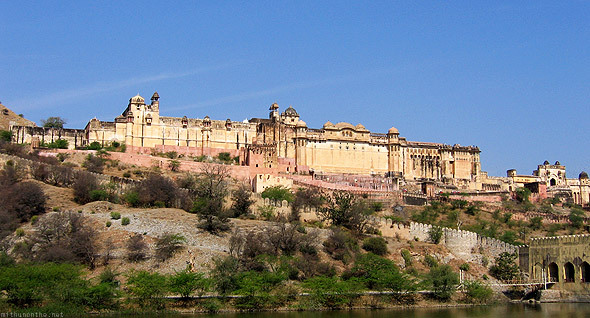 At present Jaipur forms a part of golden tourist triangle between Delhi-Agra-Jaipur. Hence the tourist footfall is very high and the same is contributing in a good income for Rajasthan state from the tourism industry. 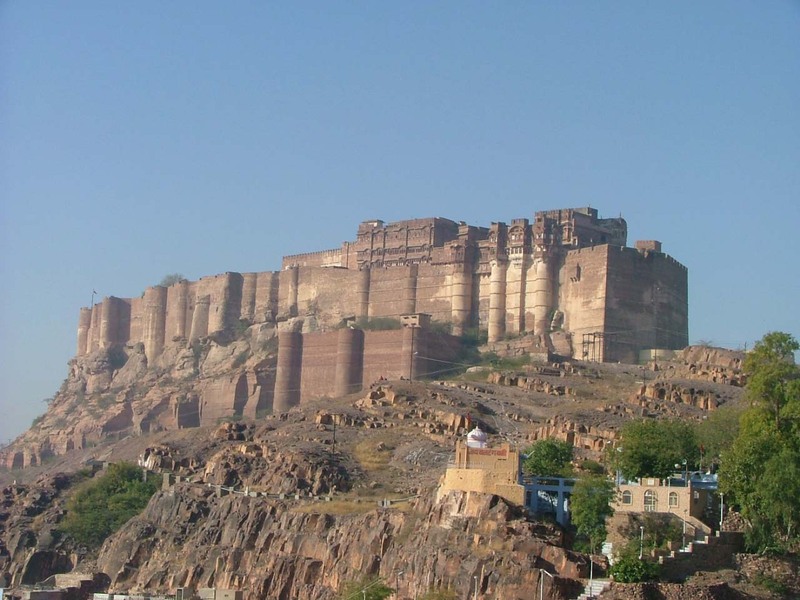 Jaipur is the head state of entire Kachhwaha clan of Rajputs. The rise of Kachhwahas start from Sodh Dev (966 AD) and then the legacy continued till date, other regions of Kachhwaha rule were Narwar, Rohtas, Gwalior(later with Scindias) and Alwar. Kachhwahas (Rajawat, Shekhawat, Nathawat, Sheobrahampota, Khangarot, Kumbhani, Naruka, Jasrotia and so on) falls under the Suryavanshi lineage of Kshatriya Rajputs , however the other sub clans has also made an impressive foot prints in the history but Jaipur always remained the head seat per Rajput traditions. Dhundhar is also another name of the region where Kachhwahas ruled for centuries, Shekhawati and Torawati (Tazimi Thikanedars) was also under the Jaipur State in past. The relations of Jaipur state with Mughals were always cordial but the same invited ire from rival Sisodia Ranas of Mewar. The rivalry between Sisodias & Kachhwahas only benefited the rulers in Delhi. Jaipur rulers served as Military generals in Mughal Army and helped expanding them from Kabul to Rangoon. Raja Duhaladeva, Raja Kalyana, Mirza Raja Man Singh I, Raja Kakil dev, Raja Hunutdeva, Raja Ram Singh I Bahadur, Raja Naradeva, Raja Malaya Singh I, Raja Bishan Singh Bahadur, Raja Bijala Dev, Raja PajwanDev, Raja Jahnadadeva, Raja Rajdeva, Raja Bhagwant Dass, Sawai Jai Singh II, Sawai Man Singh II, Sawai Bhawani Singh Mahavir Chakra. Jaipur rulers always gave patronage to music, dance and sculpture artist, Jaipur Kathak Gharana is a famous dance family of India. 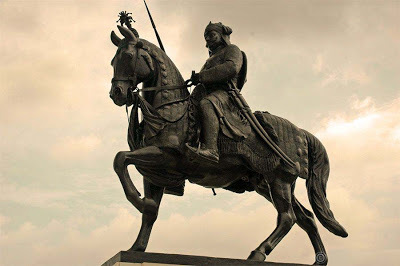 Raja Sawai Jai Singh II himself was a renowned architect and astronomic expert, he himself done the town planning of modern Jaipur. Raja Sawai Jai Singh constructed 5 astronomical observatories known as Jantar Mantar in different cities of India including Delhi and Jaipur.